Rebirth takes many forms. Some are big and messy, some make you pause, and others go entirely unnoticed. One such event happened a while back thanks to some bitchin’ sludge metal. 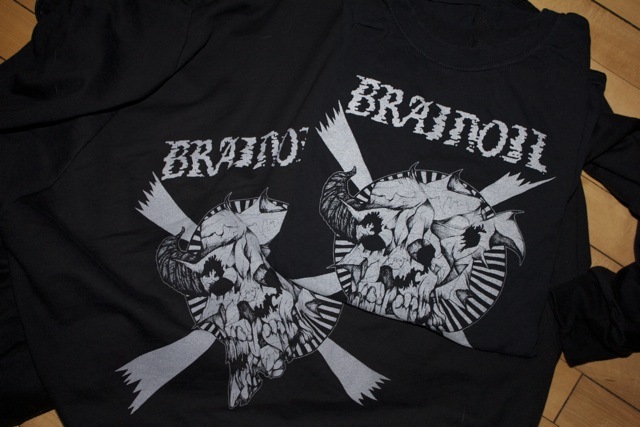 I had the pleasure of being tasked with designing a t-shirt for the Bay Area group Brainoil. I came about this by one Mr. Nathan Smith, axe-wielder for said band. I had gotten to know Nathan through the world of homebrewing. 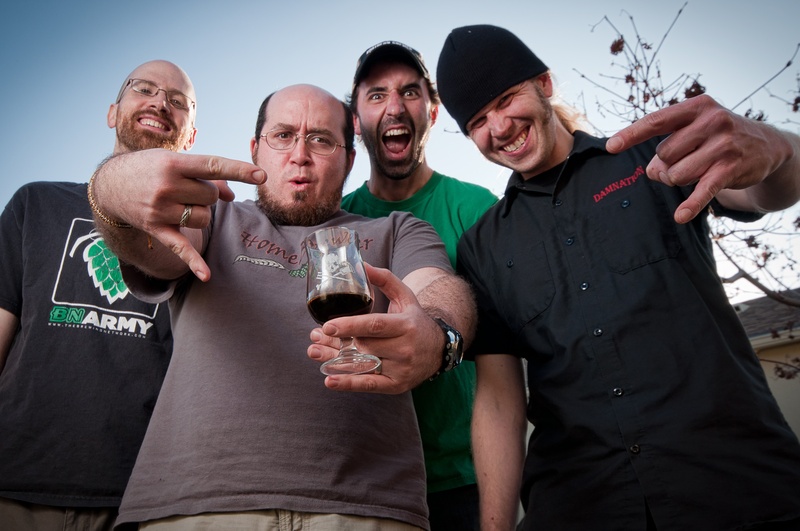 We traveled in the same circles, had the same friends and one day I flew out to the Bay area for a Brewing TV shoot, and we had Nathan as a guest on one of the episodes. Beers were had, friendships grew stronger, metal and art was discussed. A few months later we started chatting about having me do some t-shirt designs Nathan sent me rough cuts off their then upcoming album Death of This Dry Season and I started banging out some drawings. I did 3 or 4 if I remember right, and let them decide which one they liked best. It’s one thing to create work for something you dig, or in your wheel house if you will. But it’s an entirely radder thing when you can do it or someone you respect, admire and call a true friend. Further, it’s beyond rad when a project like this breaks you out of a non-art making funk, and forces the rust to break loose and give way to eager hands and old mojo. For this, I will forever thank Nathan, and Brainoil. I’d love you buy you a beer (or homebrew) sometime. If you’re ever planning a trip to the Boundary Waters for some canoeing and fishing, I can offer the hospitality of my cabin near Ely and will tie some killer dry flies for you. Best of luck for all future endeavors.